This chapter will guide you through setting up your development environment to start the project. 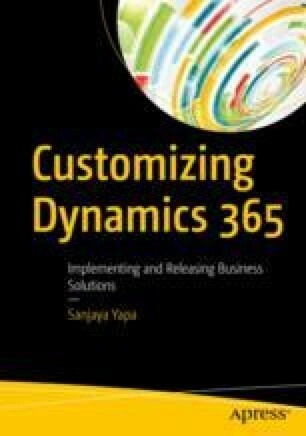 To recap, in Chapter 1 we captured the requirements in Azure DevOps (formaly known as VSTS), created the data model, and mapped the entities to Dynamics 365 entities. Now it is time to commence development. But before doing that, we must decide what tools are required for the implementation and how to configure them.